Every Spring Break EWB-MSU partners with our affiliated group Spartans Without Borders to host a Alternative Spring Break (ASB) program that takes MSU students to areas around the country to perform volunteer service. 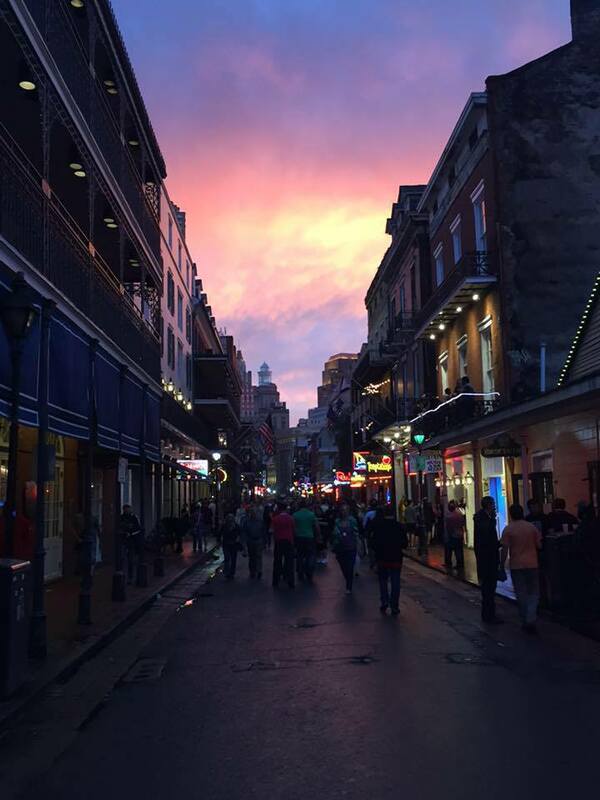 For 2016 and 2017 MSU EWB traveled to New Orleans to help the Saint Benard Project (SBP) with their on-going efforts to rebuild homes and create new homes, for families displaced by hurricane Katrina. 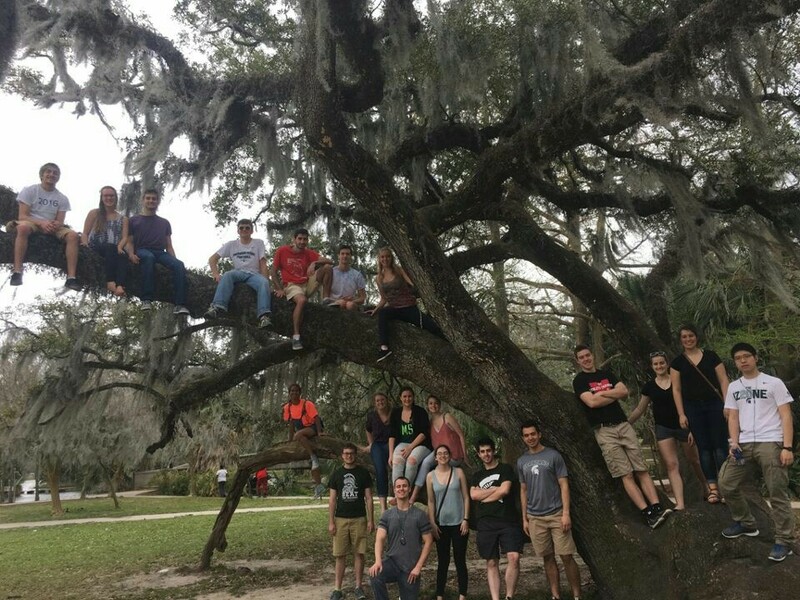 Louis Rolland lead a group of engineering students to Houston to help rebuild houses that were destroyed by hurricane Harvey. This was partnered through the Saint Benard Project (SBP). 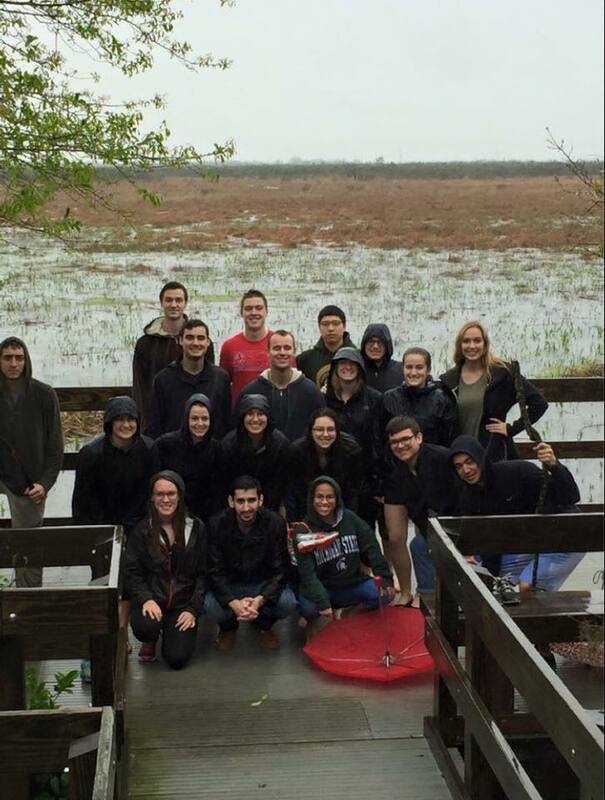 During spring break of 2015, EWB MSU traveled to Rockaway. They volunteered to rebuild homes damaged by Hurricane Sandy through the Friends of Rockaway Organization. 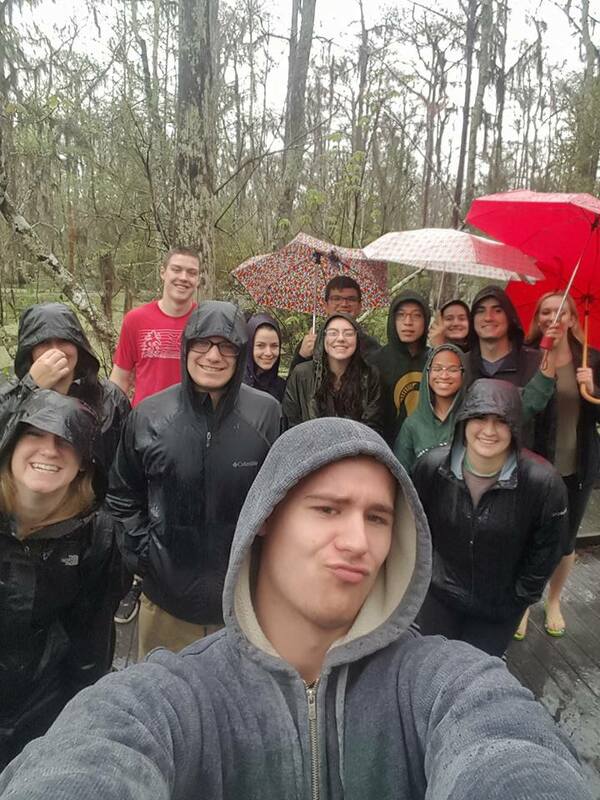 EWB MSU spent spring break 2014 working with the Southern Appalachian Wilderness Stewards to build trails in the Citico Creek Wilderness. EWB members built switchbacks, cleared brush and leveled paths to make way for improved hiking and equestrian trails. 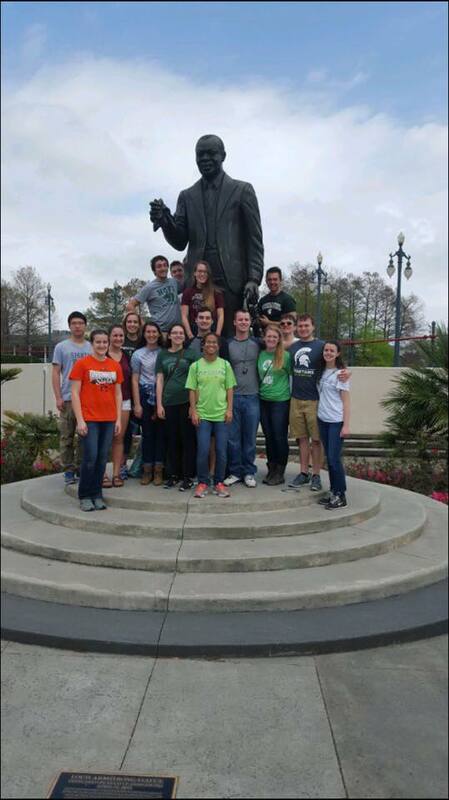 EWB MSU traveled to New Orleans during Spring Break 2013 to volunteer with the St. Bernard Project. 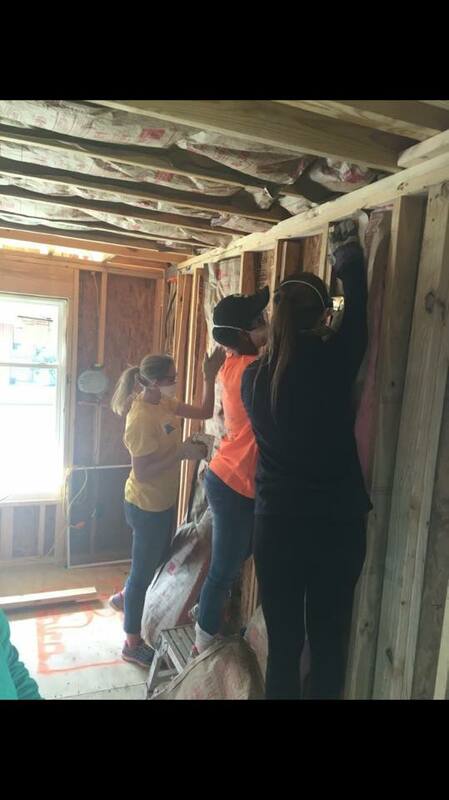 St. Bernard Project works in the Greater New Orleans area to rebuild homes that were damaged during Hurricane Katrina. 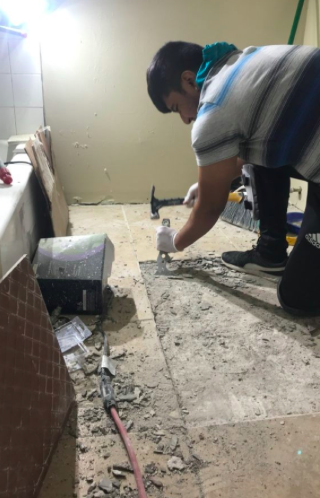 EWB-MSU members put up insulation and drywall in one of the homes that was being restored. 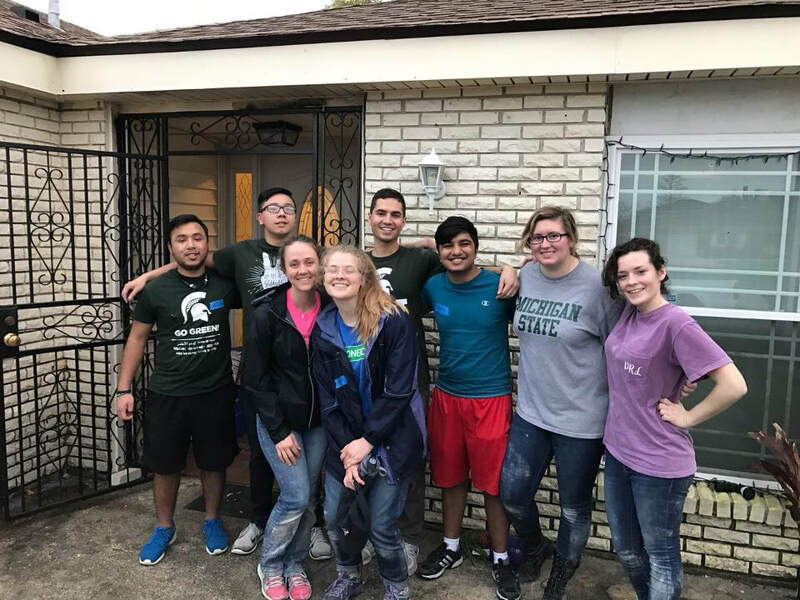 In Spring 2012 EWB MSU took 14 MSU students to Bayboro, North Carolina to help rebuild the inside of a woman's home that was severely damaged during Hurricane Irene. In Spring 2011 EWB MSU took 11 MSU students to Sky Meadows State Park in Virginia to help clear trails and place trail markers.